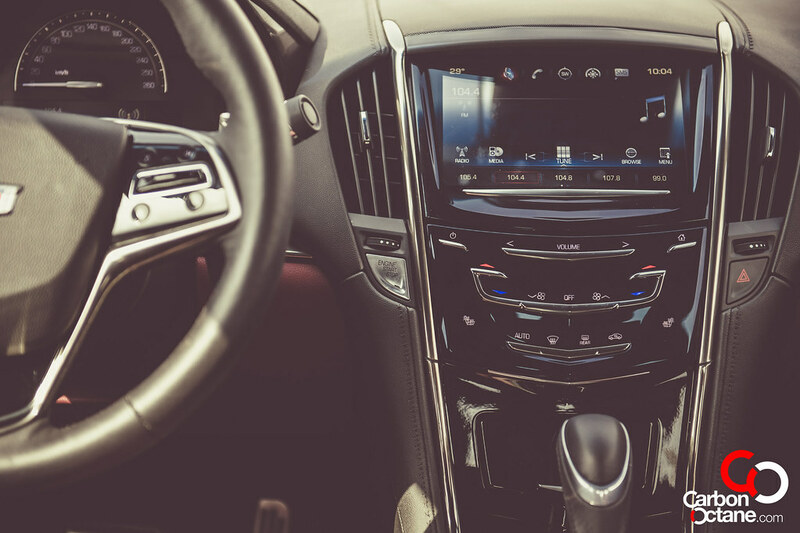 It finally looks like Cadillac has finally come of age and able to tackle the likes of the BMW 4 Series and the Mercedes-Benz C-Class coupe. In reality they have arrived a couple of years back with the new generation of their ATS Coupe. 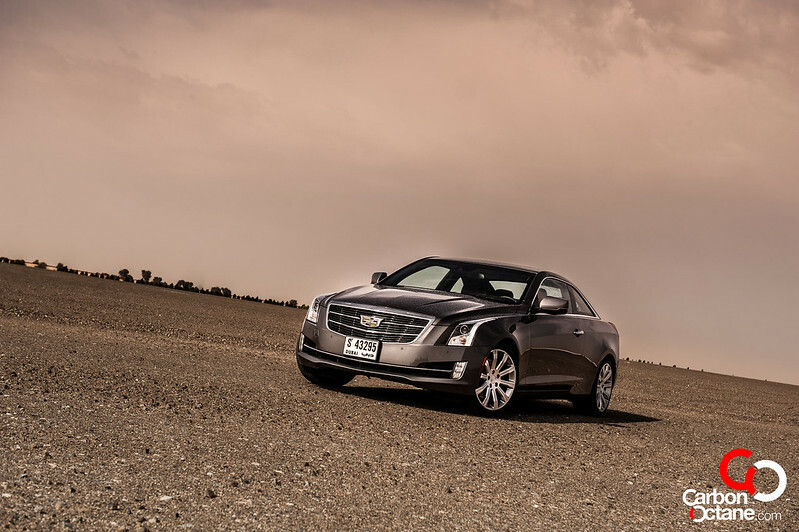 Our previous drive with the ATS Sedan left us quite spell bound and the coupe variant does not disappoint at all. Their recent advertising campaign is trying to change their age old trait of being a soft, cushy vehicle which you can literally make it bounce by pumping one corner of the car. 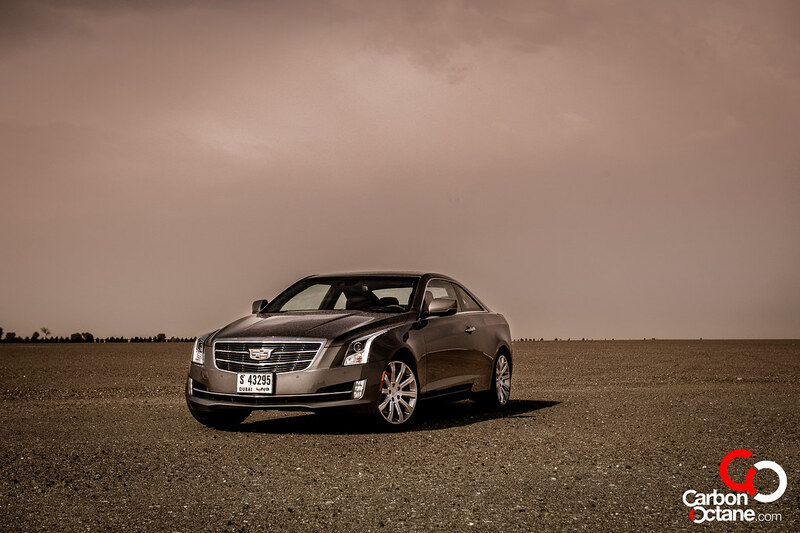 It has gone miles away from that trait and the recent Cadillac’s are all dynamically very European in nature. None more so than when the new generation ATS was launched. 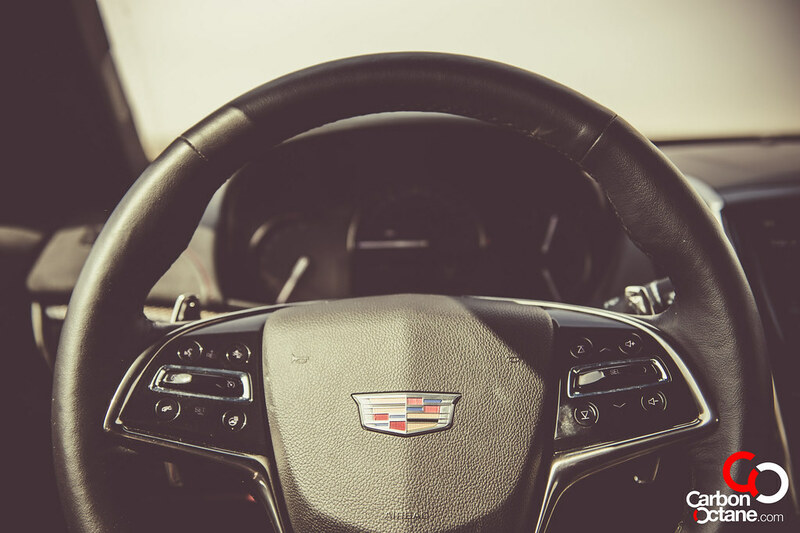 So when Cadillac finally decided to lock horns with the like of the BMW 4 Series with their all new ATS Coupe, we all thought that it was a tall claim or more like a superlative PR campaign. But having driven the ATS Sedan, to which I was stunned at its dynamic driving nature I was confident that the coupe version would hit the sweet spot in marrying driving dynamics with svelte lines. 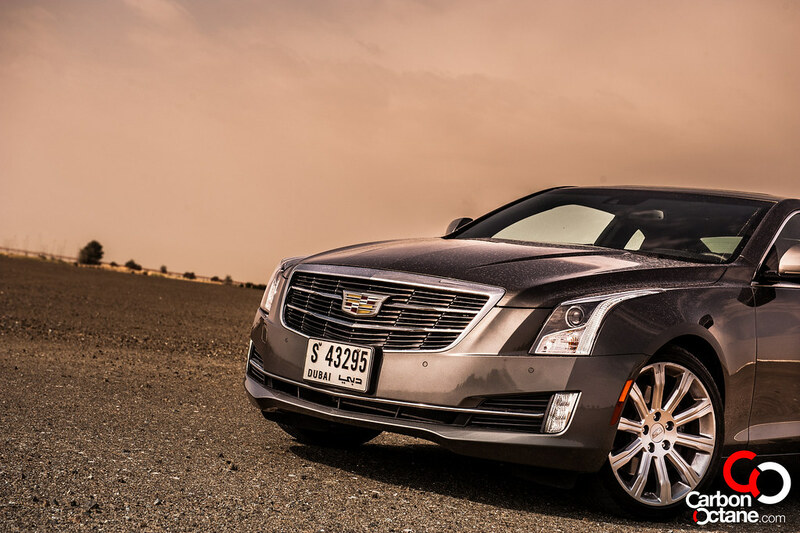 The new design theme for Cadillac carries over to the ATS with their trademark slitted LED lines and edgy contours. 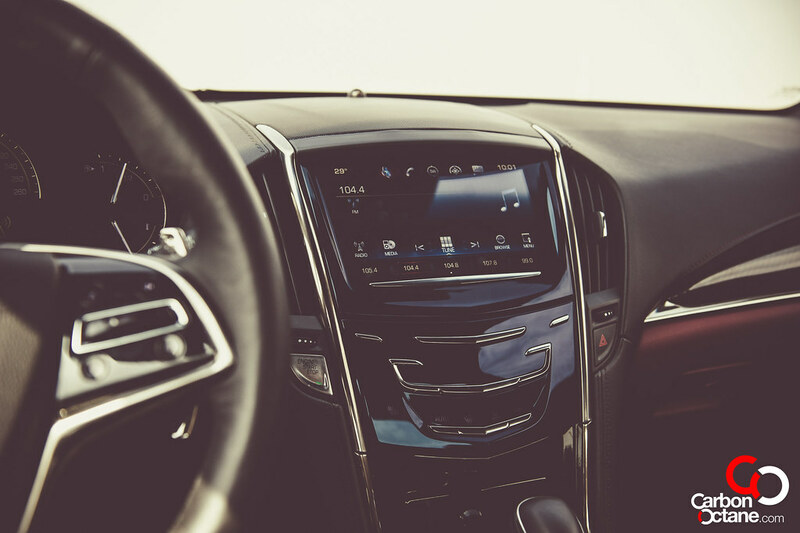 It’s strikingly different from anything else that’s in the market and this differentiates and makes the Caddy’s stand out. 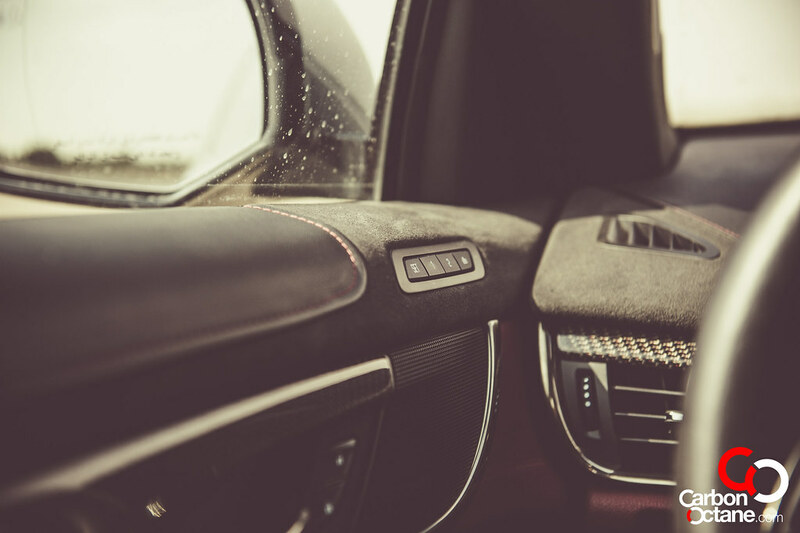 But that’s not all, it may be sacrilege for us to say but we will say that anyway; the ATS Coupe to us is taking on the legacy of the BMW 3 Series/4 Series more than BMW itself. The 3 Series and the 4 Series now a days are what they used to be, yes they are faster, better than before but they have lost the feel for the road. A purist Bimmer fan would be moving towards the like of the 2 Series, but the Cadillac seems to have taken that mantle on. 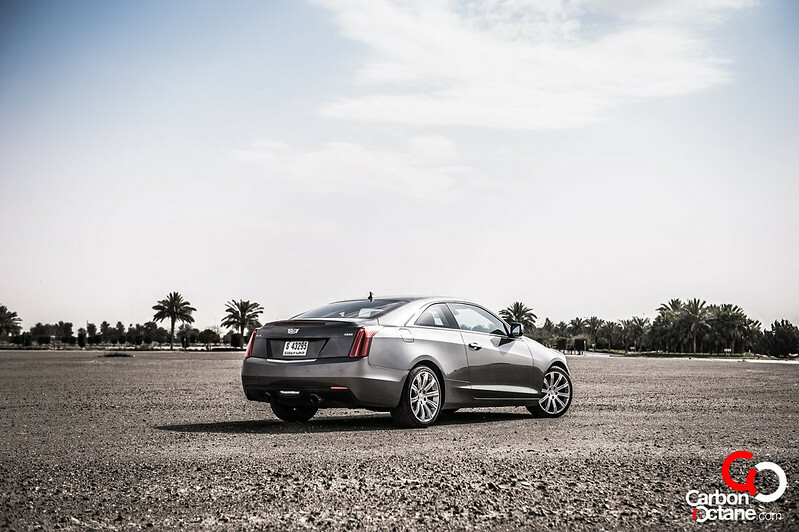 The ATS Coupe drives and feels like what the BMW used to and that is a good thing. 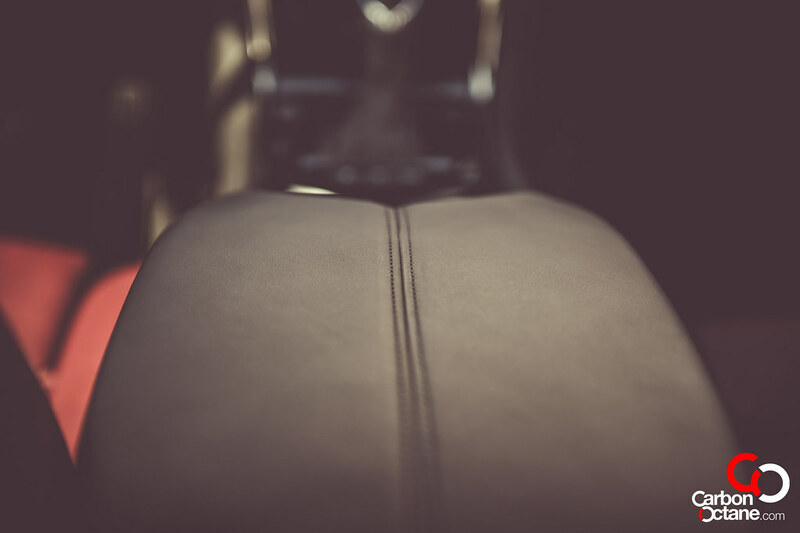 It’s actually what makes us feel alive when we drive, it’s like the car is talking to us in its automotive language. 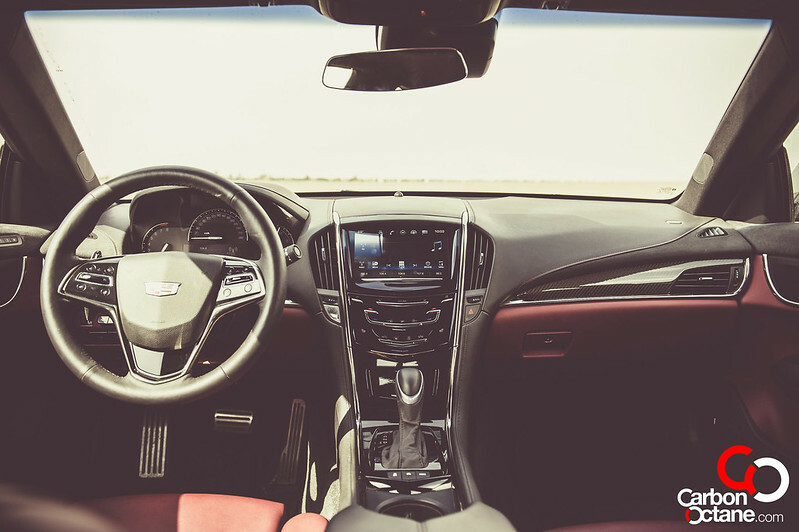 Inside the ATS Coupe is the very familiar high gloss plastic finish on its infotainment system, thick steering wheels and plum red leather seats. Everything is nice and where it should be but the high gloss material is a finger print magnet and attract a lot of dust. 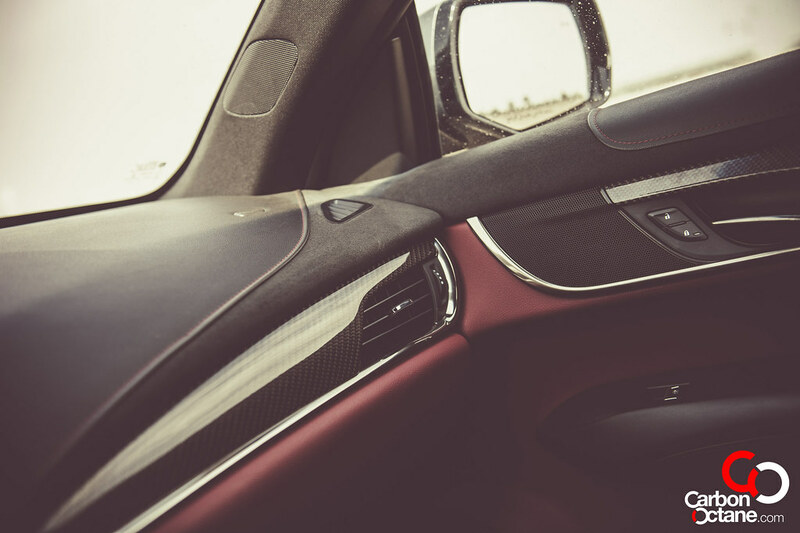 You just need to maintain the interior more often, let’s just say that the ATS Coupe needs more one on one time with its owner. The 3.6L V6 is a strong thoroughbred and puts out a very healthy 320 hp and 371 Nm of torque, good enough to catapult it to 100kmph in 5.7 seconds. The transfer of torque is very linear and much like that of a Jaguar. 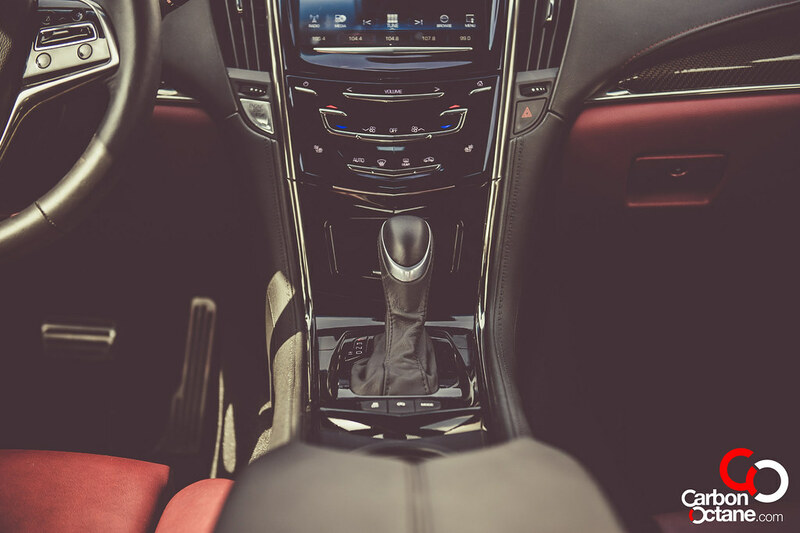 I love the fact the ATS doesn’t downshift whenever I needed power, the ability to carry the same gear and power out makes any ride comfortable. But more than that, we get driving feel. Yes, the ATS talks to us in a language we can understand, it’s not muted. 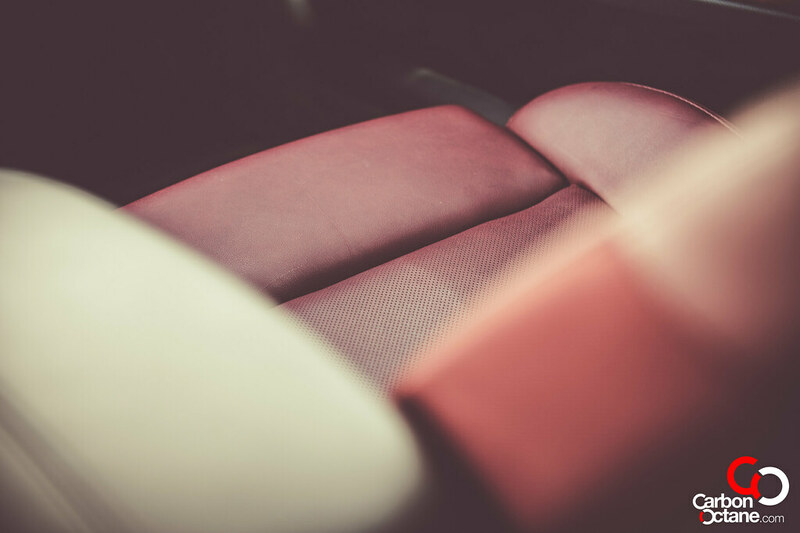 The rear seats are cramped for adults, as expected, but large enough for young kids and the occasional gym bags. 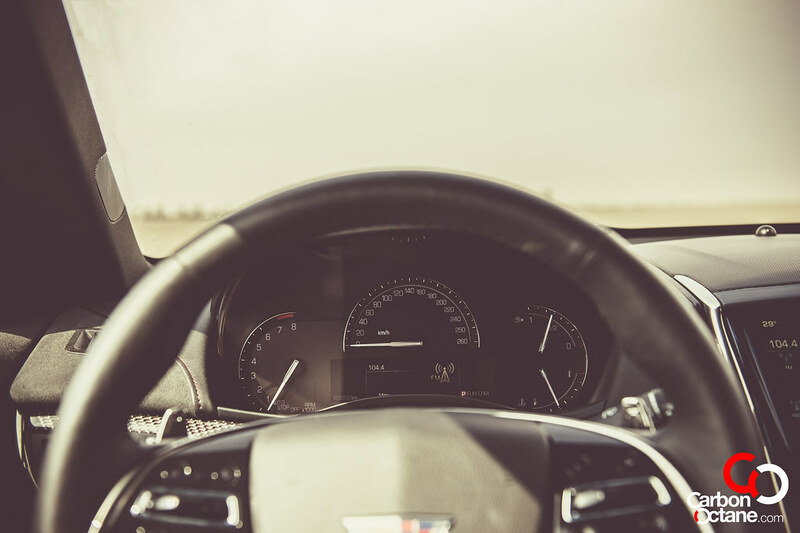 But what makes the new generation of the Cadillac great, I guess it’s their philosophy in design evolution and driving dynamics. 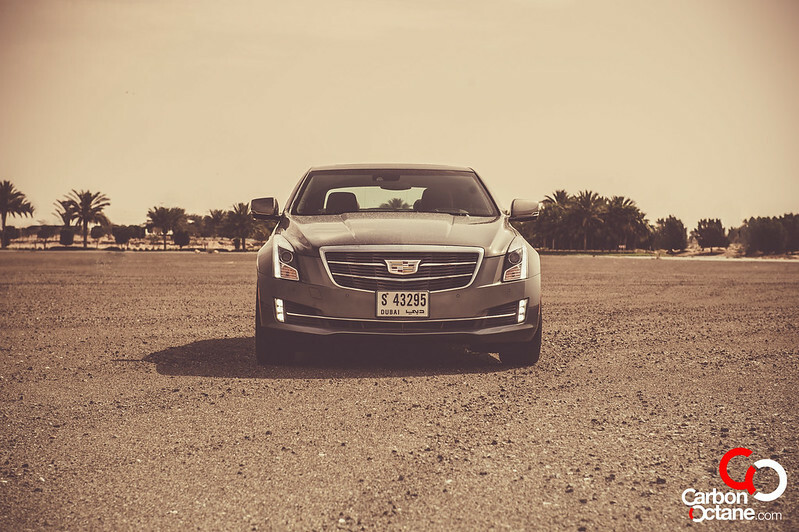 Cadillac seems to be running away from being known for the retired and are aiming hard to capture the younger generation. No longer are they just bland and boring, but they have character these days and quite of a lot of it actually. 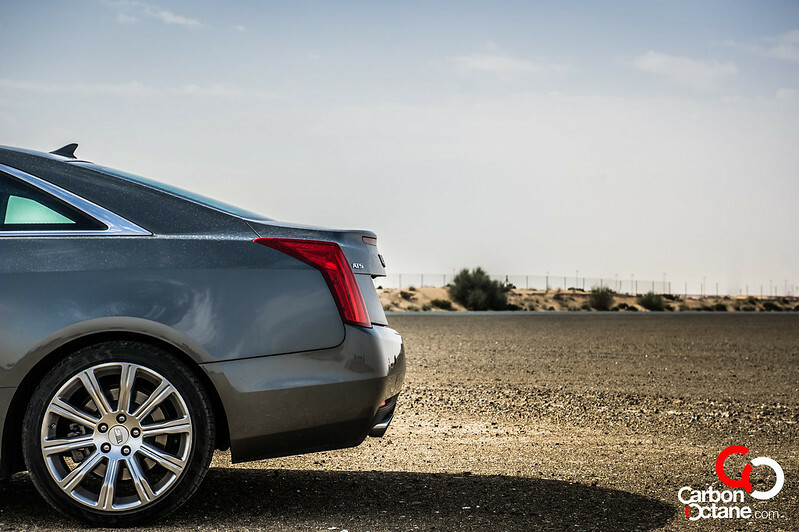 The ATS Coupe’s price is in full trim is much lower than the BMW 435 and this makes it a bargain. You get agility, character, power and fuel efficiency, since the ATS now comes with cylinder de-activation under cruise mode. What more can one ask for?